Retreat to the cool climate and scenic landscapes of the Hill Country. 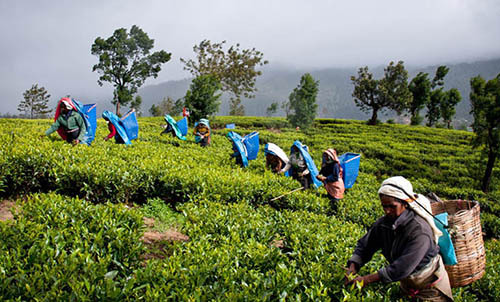 The sight of rolling hills and emerald tea plantations greet travellers as they travel up into the highlands. There is much to see and do here – sample some of the best teas in the country when you embark on a tea tour, admire the stunning beauty of one of the island’s best waterfalls, or hop off on two wheels for a mountain biking adventure. 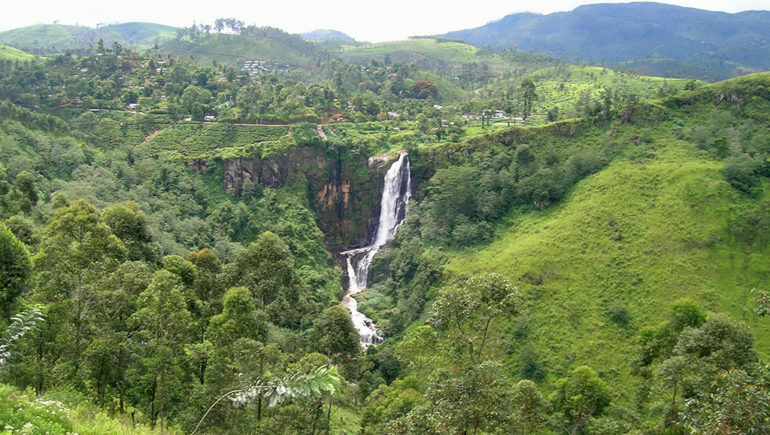 Kandy, the last cultural capital of Sri Lanka, is the obvious choice for honeymooners with a love for discovering the unique traditions and culture of a new destination. A plethora of historic and cultural attractions await your exploration. 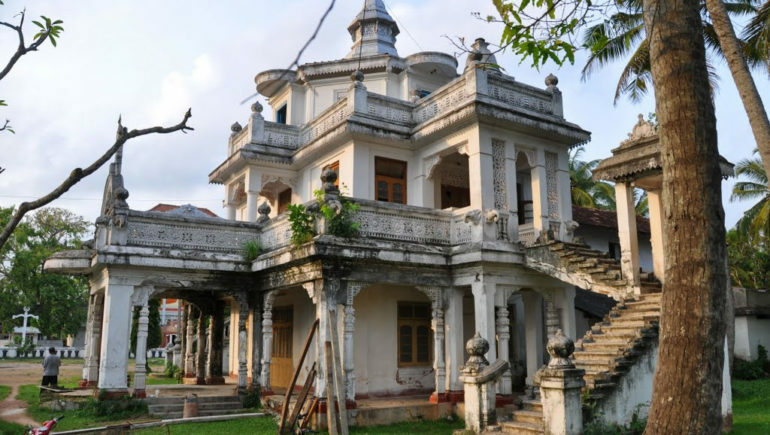 You will easily fill up your travel itinerary with visits to renowned travel sites such as the magnificent Temple of the Tooth, Sri Maha Bodhi Maha Viharaya and the mystical Lankatilaka Temple. 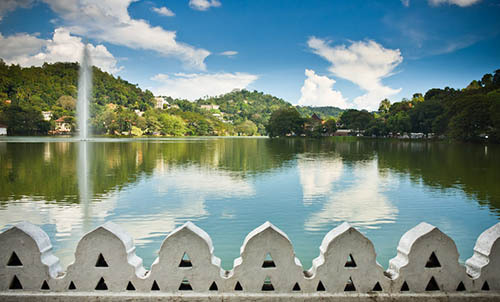 The city’s appeal is not limited to its cultural attractions – couples will discern romantic vibes when they venture to the scenic Kandy Lake or picturesque Royal Botanical Gardens of Peradeniya for a quiet stroll. Sri Lanka’s famed Cultural Triangle, stretching from Kandy, to Polonnaruwa in the east and Anuradhapura in the north, is home to some of the country’s finest ancient monuments. 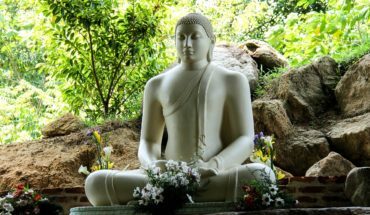 Kickstart your cultural expedition with a trip to dazzling Dambulla, and let the mystical sights of the Dambulla Cave Temples bedazzle you. A journey to Anuradhapura is not complete without a visit to the stunning Ruwanwelisaya stupa, Sacred Fig tree at Sri Maha Bodhiya and Isurumuniya Rock Temple. 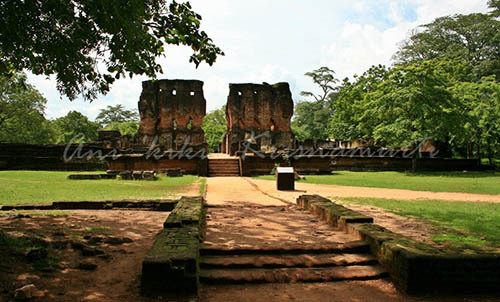 Round off your fascinating sojourns with a stop by at the Royal Palace of King Perakumba in Polonnaruwa. Vacation makers with a keen eye for beauty, and a love for artistic pursuits will be charmed by the sites and sights of Galle. 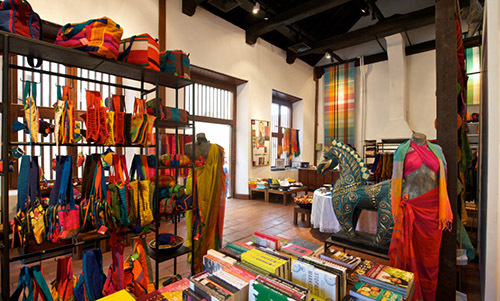 Apart from cultural attractions, this enchanting fort city is also home to an array of quaint streets lined with art galleries, boutique shops, restaurants and bars. An exploratory walk in the historic town of Galle will bring you back in time, for the cobbled pathways and atmospheric setting of the street harkens back to the days of the old. When the evening beckons, take a stroll along the walls of the fort, and keep your eyes peeled for the mesmerising sunset over the imposing fort walls. Beach lovers in love are spoilt for choice when it comes to picking a stretch of sandy shore to call their own. The coasts of the island are fringed with spectacular swathes of white and golden sands, leafy palm trees and turquoise waters. The southern coasts of Unawatuna, Mirissa and Weligama are paradisiacal spots perfect for couples with a love for the sea. A stay along these beaches is not complete without plenty of surfing, diving and snorkeling. Water sports enthusiasts will enjoy a fun-filled stay packed to the brim with plenty of water adventures at Bentota. 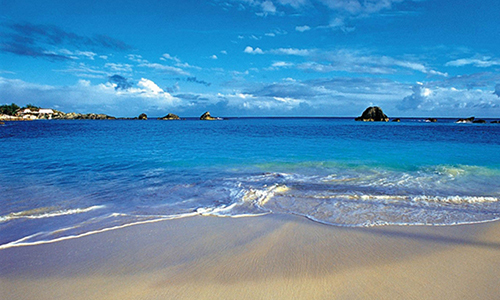 If you have plans to honeymoon on the island during the summer months, venture to the eastern coasts for your vacation. The southwestern areas are a better option during the post-Christmas periods. 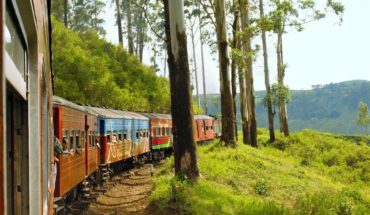 Sri Lanka’s diverse landscapes makes it a wonderful destination for outdoor enthusiasts with an adventurous appetitite for travel. Take a challenging climb up to the soaring summit of Adam’s Peak, and you will be rewarded with one of the most striking sunset views you have ever laid your eyes on. 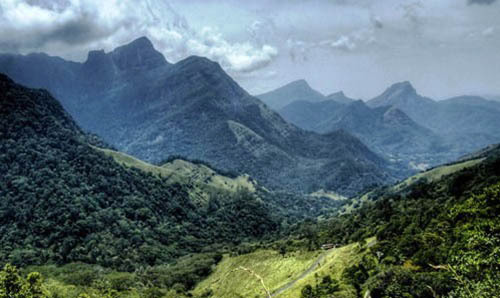 The Knucles Mountain Range, located in central Sri Lanka, will appeal to eco-adventurers.